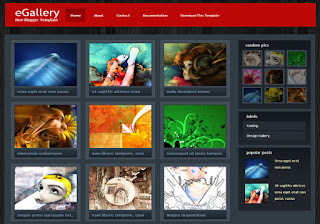 eGallery blogger template is a super stylish grid based blogspot theme, where you can showcase your work in a bold and attracting way. 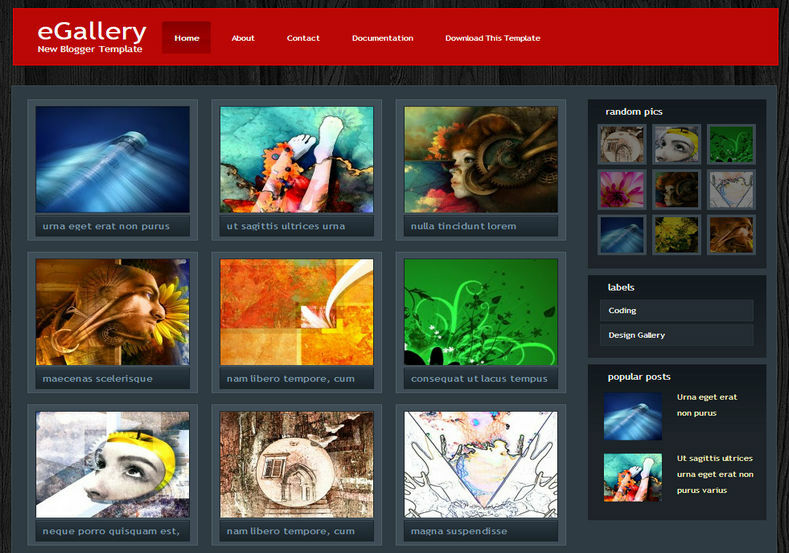 eGallery is equipped with various of widgets which will help you to publish your blog more professionally. To make it easy for you we have published this detailed documentation, so that you can setup your blog correctly. Replace the images links with your own.